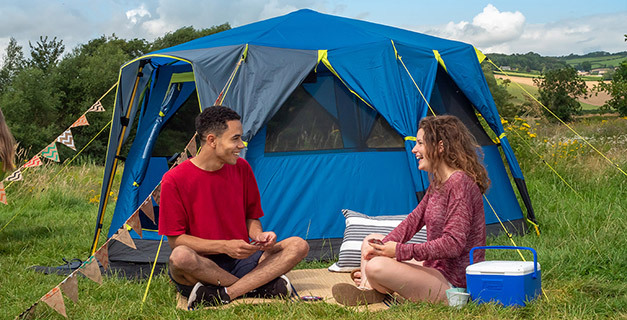 From our impressively spacious, top of the range tents to more compact models ideal for budget conscious touring campers, every Coleman® family tent offers comfort and protection on the campsite. Coleman XXL Bedrooms are designed to be more spacious than the average tent bedroom. Comfortably accommodating our larger double air beds, they offer plenty of space to make your camping trip more enjoyable and helping you get a great night sleep, in the great outdoors!